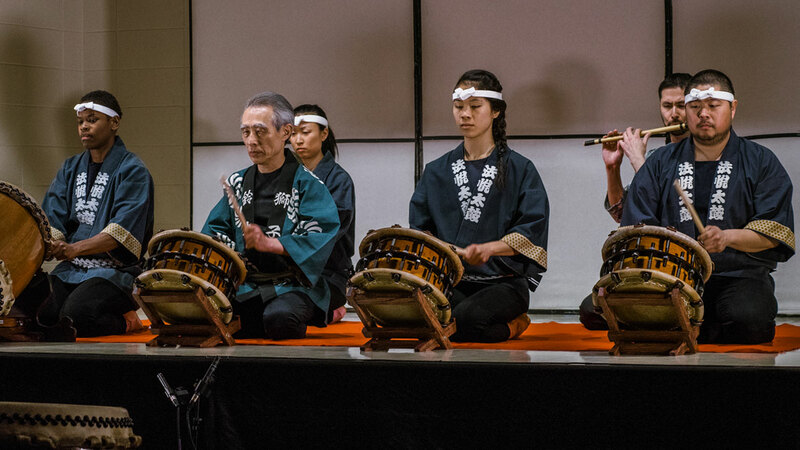 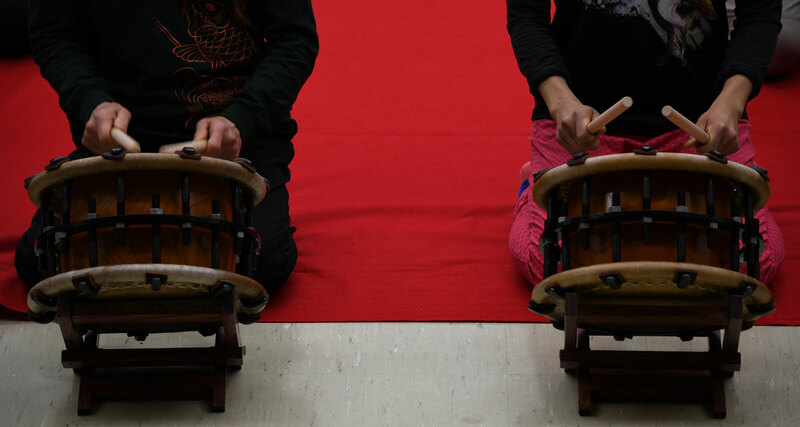 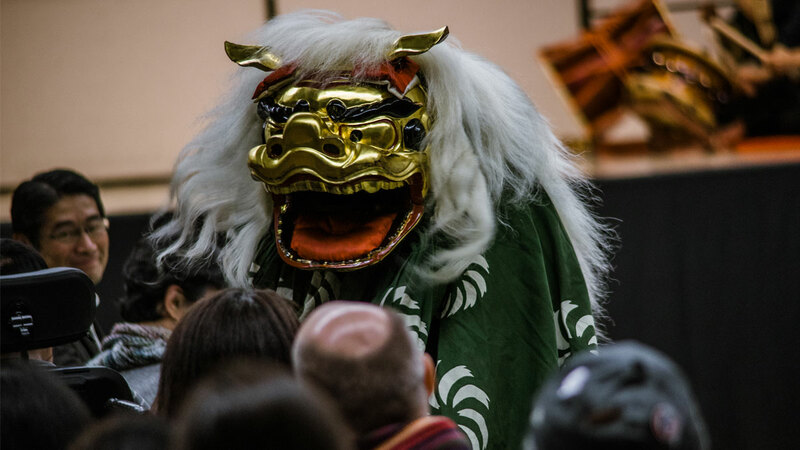 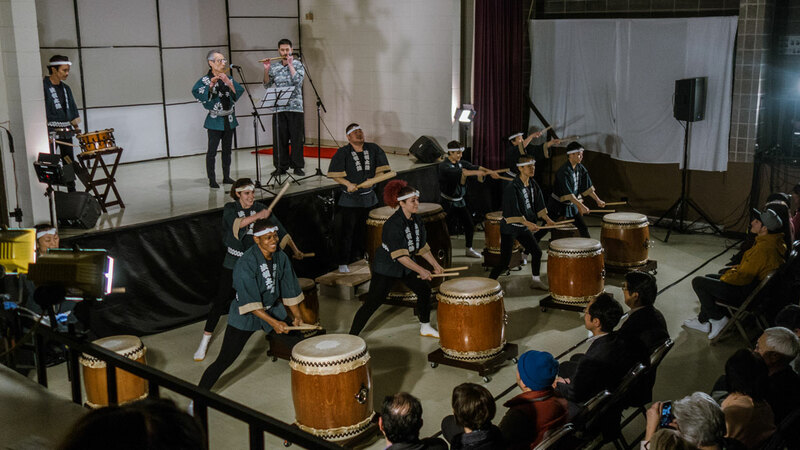 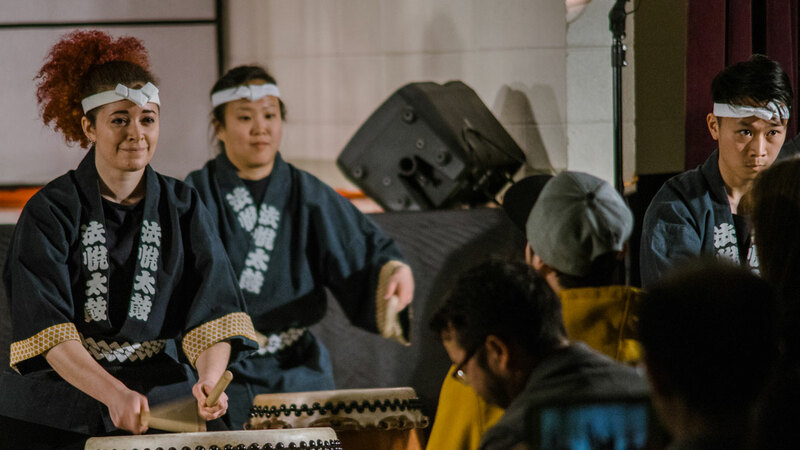 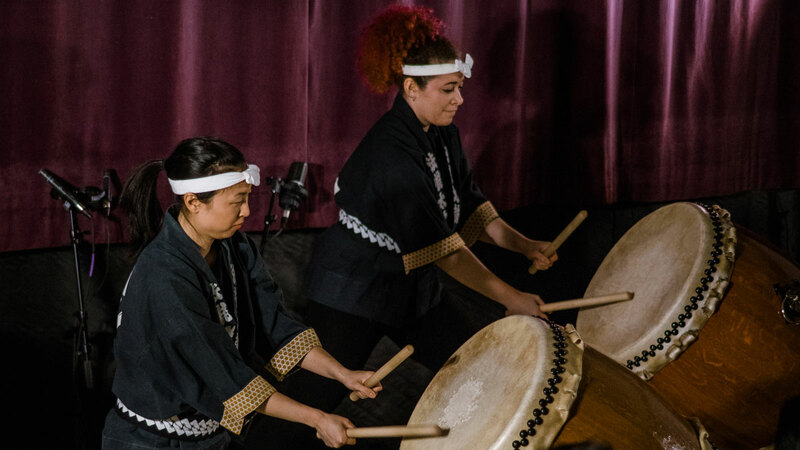 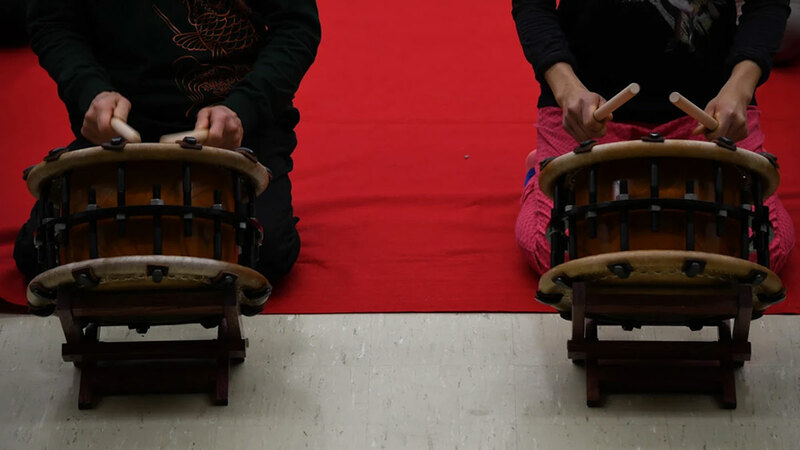 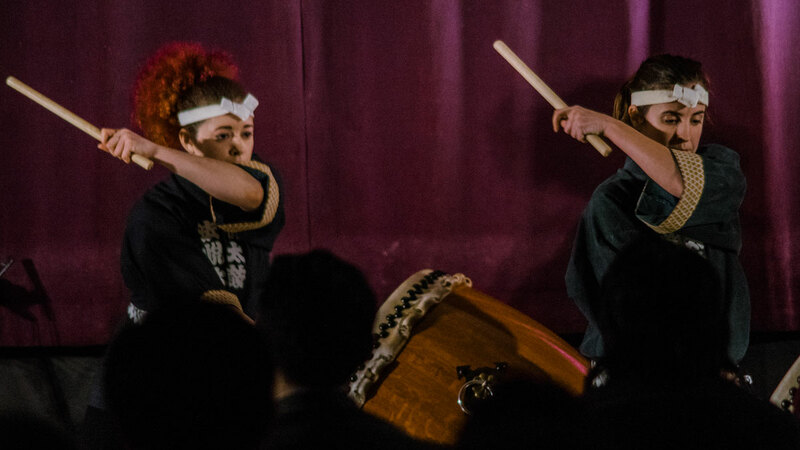 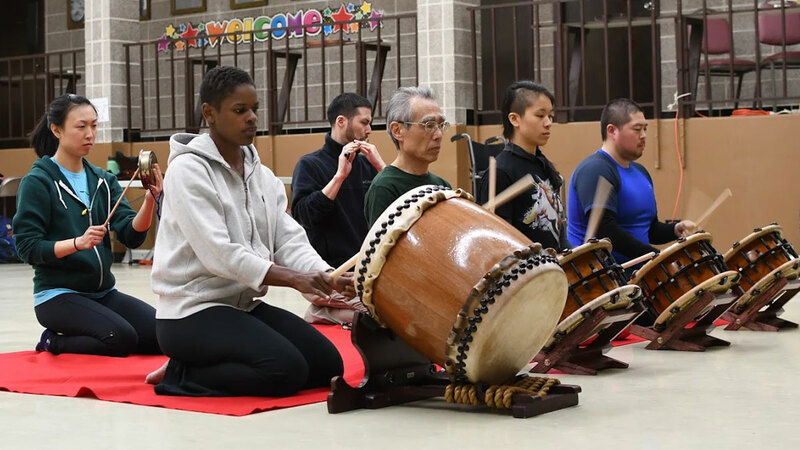 In late 2017 Ho Etsu embarked on a journey to study EDO MATSURI BAYASHI, a 300 year-old musical tradition originating from the streets of old Tokyo. 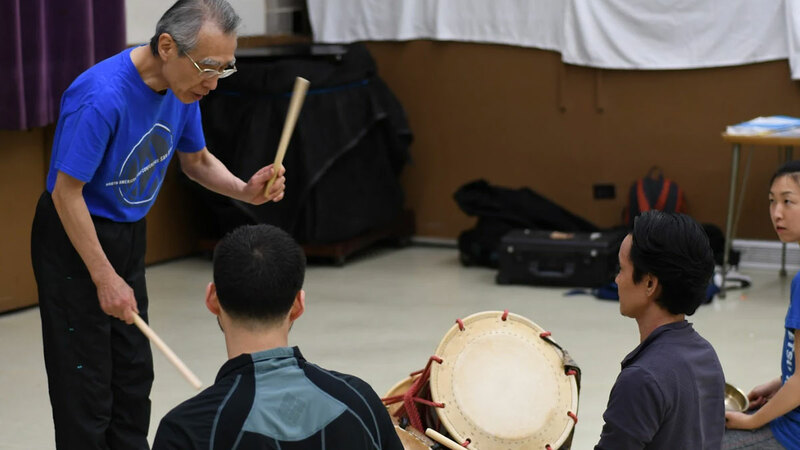 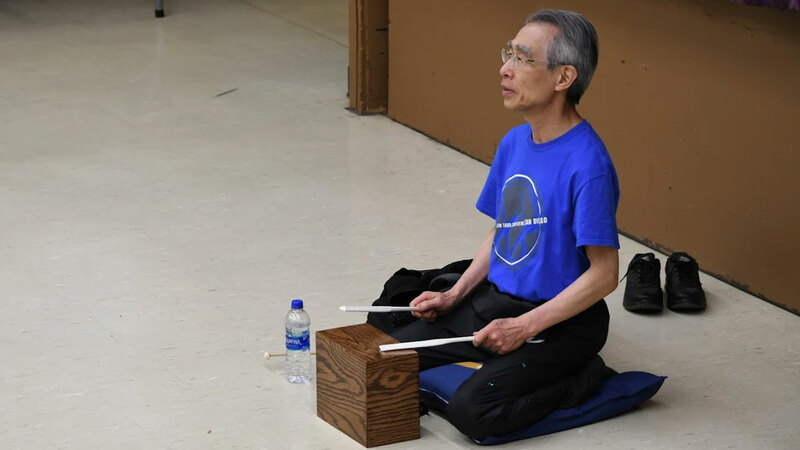 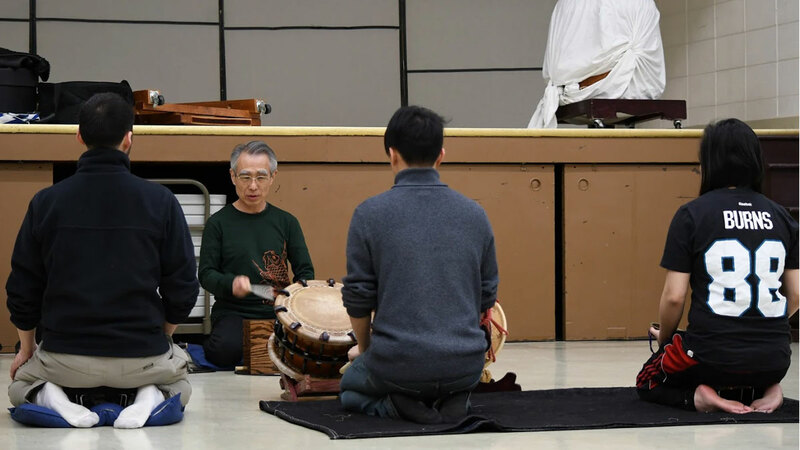 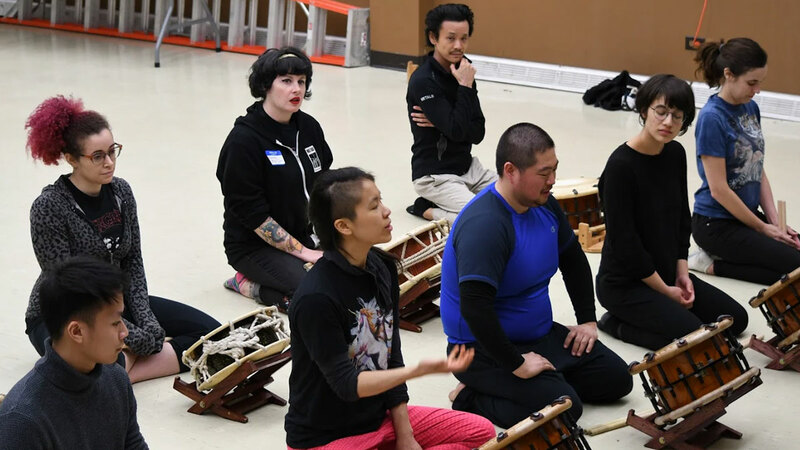 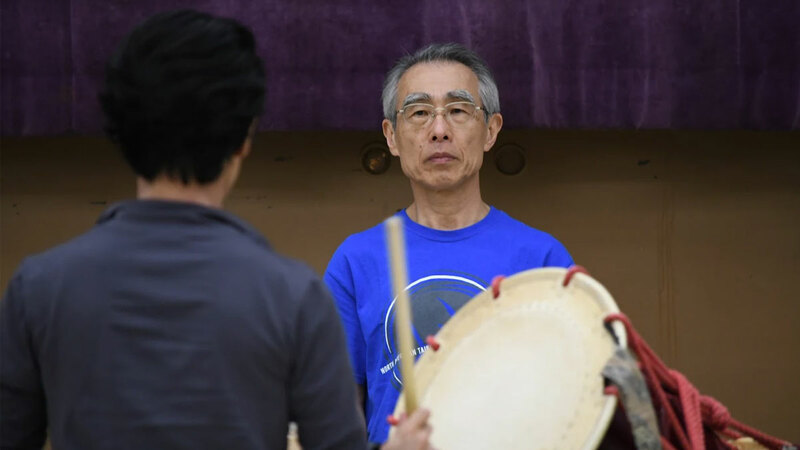 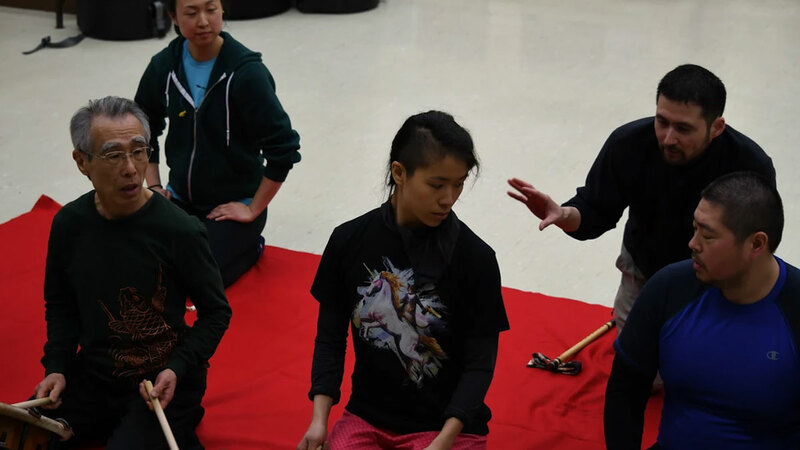 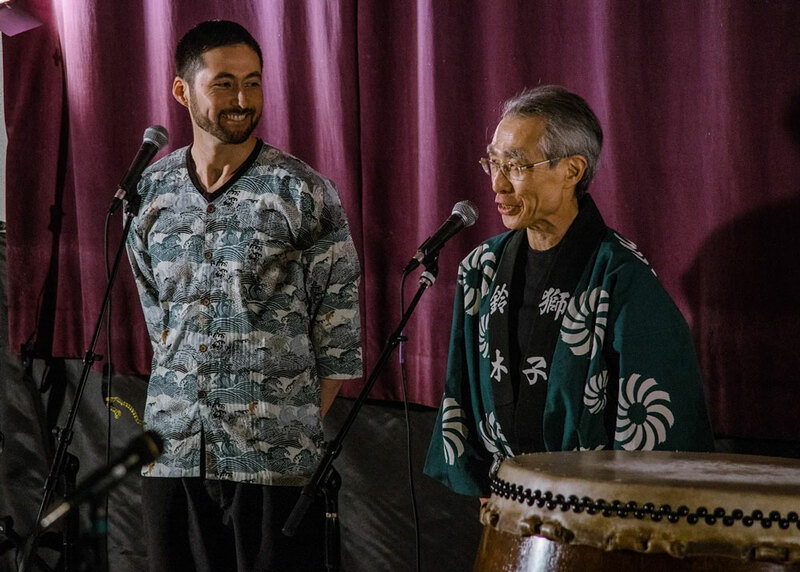 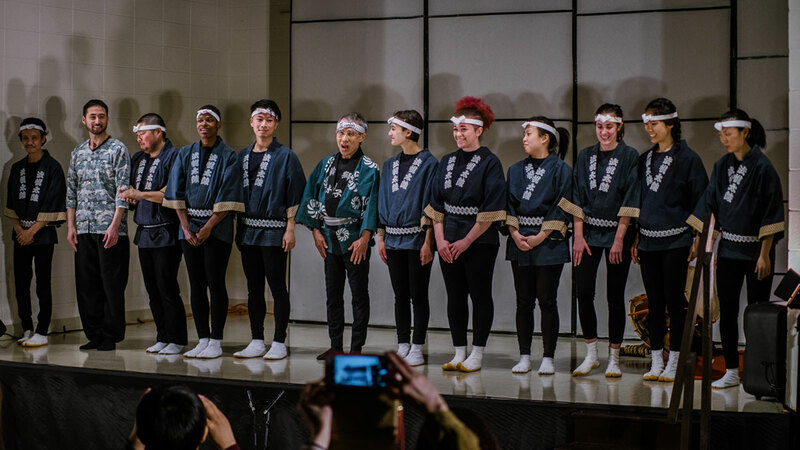 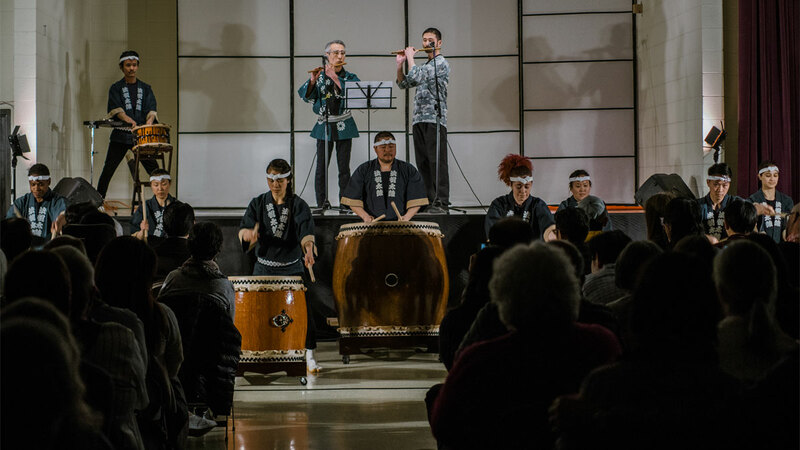 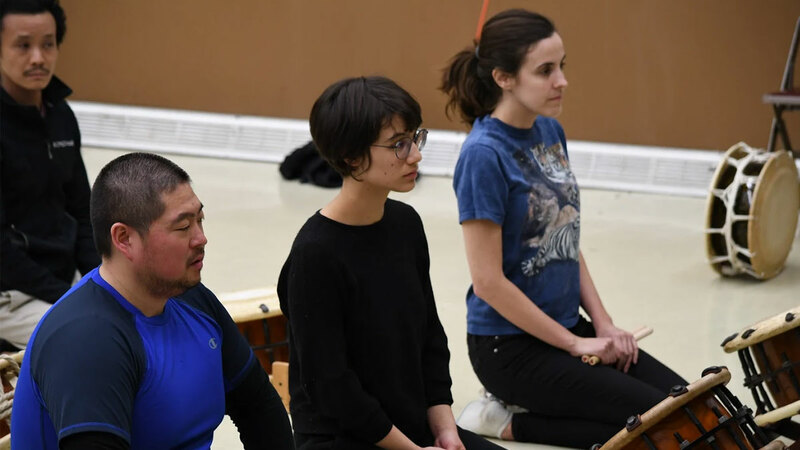 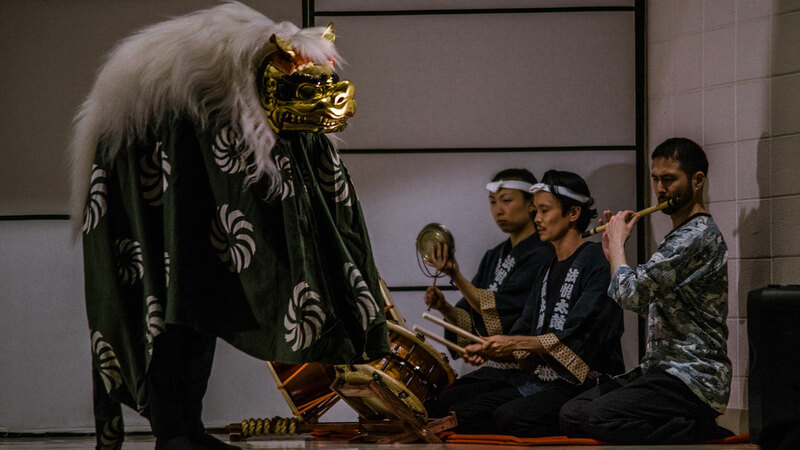 The highlight of our journey came in April 2018 during a 6-day residency with master Japanese musician Kyosuke Suzuki of the acclaimed Wakayama Shachu performance troupe. 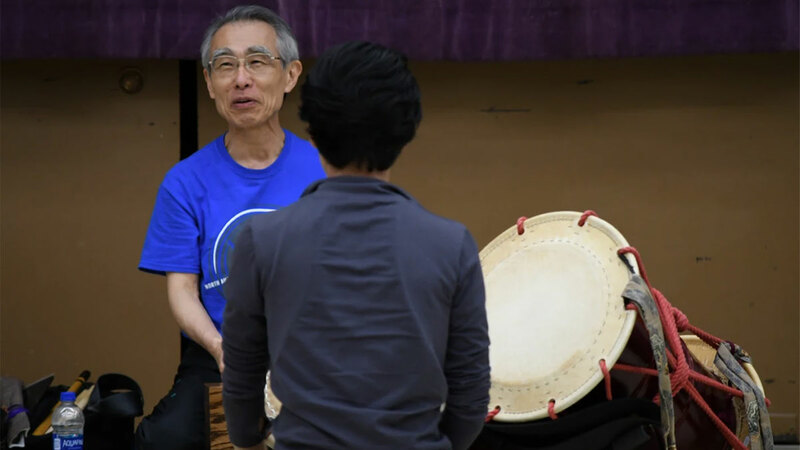 For perspective, we spent months of training and received hours of coaching from our friend and mentor Eien Hunter-Ishikawa just to prepare for this residency. 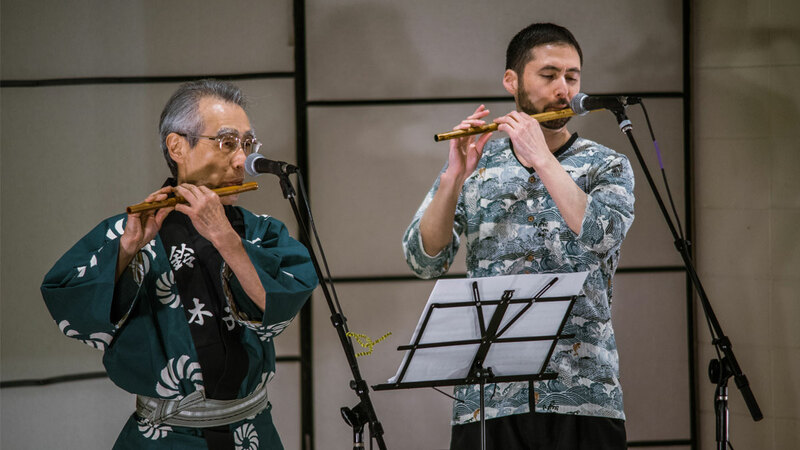 Towards the end of the residency we held a concert to perform the Edo Bayashi suite and to showcase solo pieces from Suzuki sensei and Eien, as well as selections from Ho Etsu’s own repertoire. 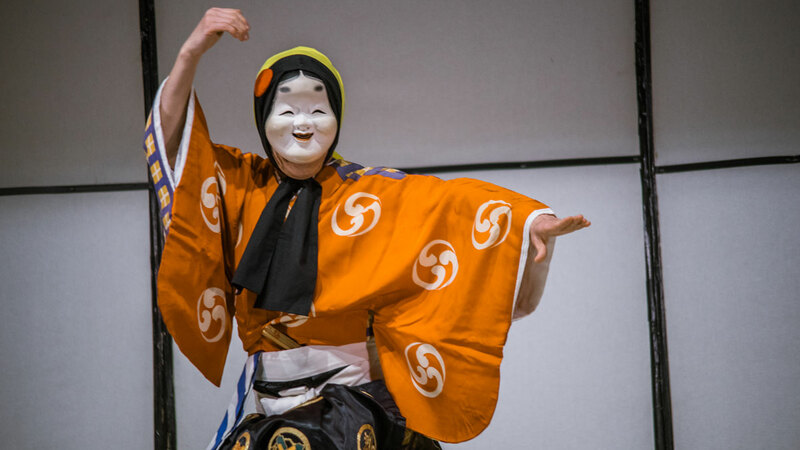 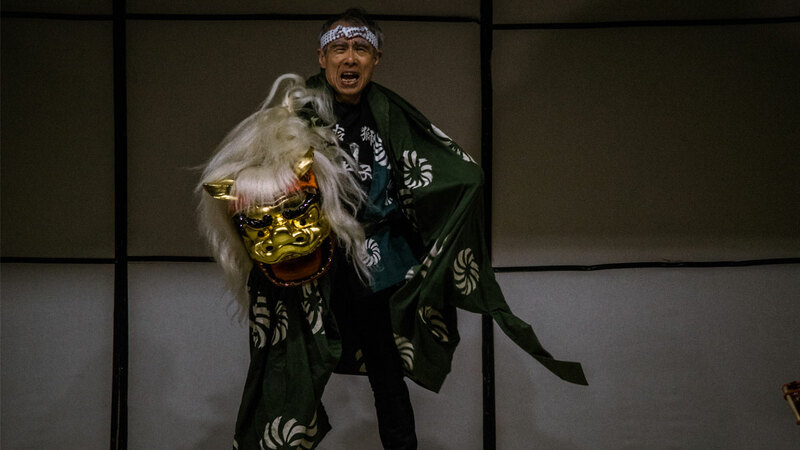 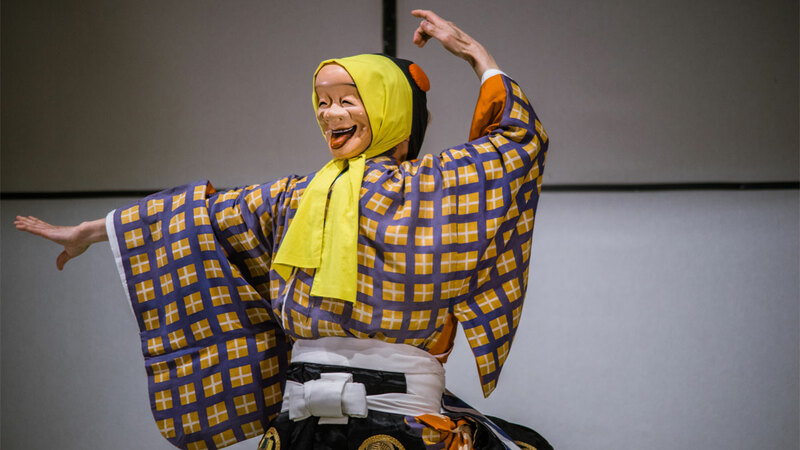 It was a special performance as Suzuki sensei demonstrated his mastery of Edo-period traditional dance pieces including “Ryomen Odori (double-masked dance)” and “Edo Kotobuki Jishi (traditional shishimai, or lion dance, of Tokyo)”. 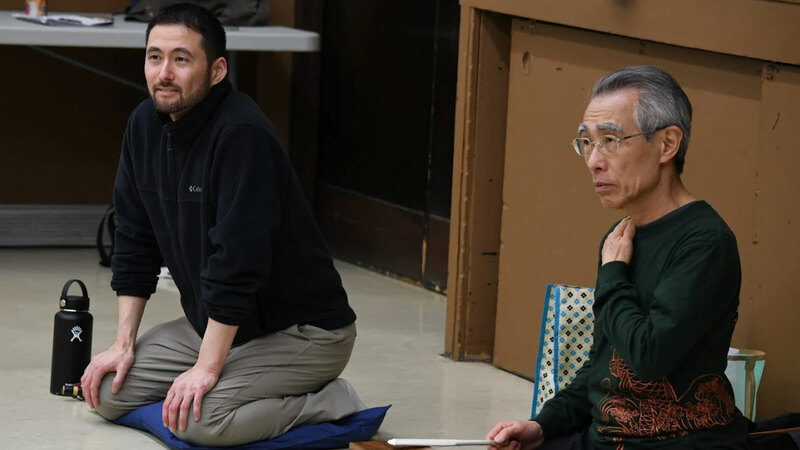 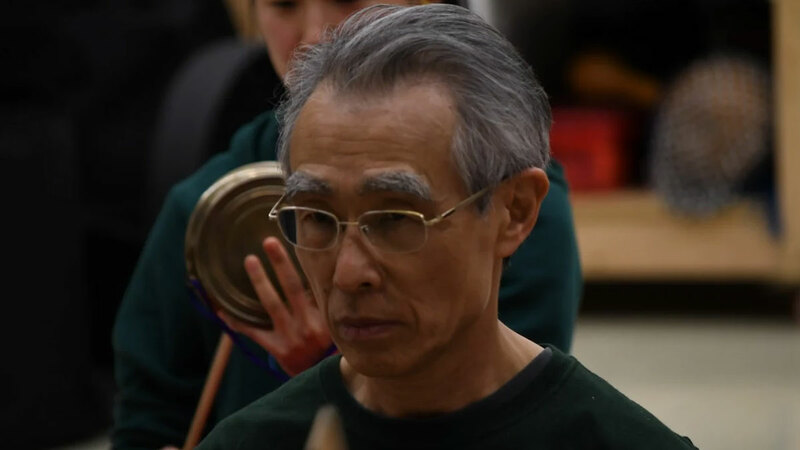 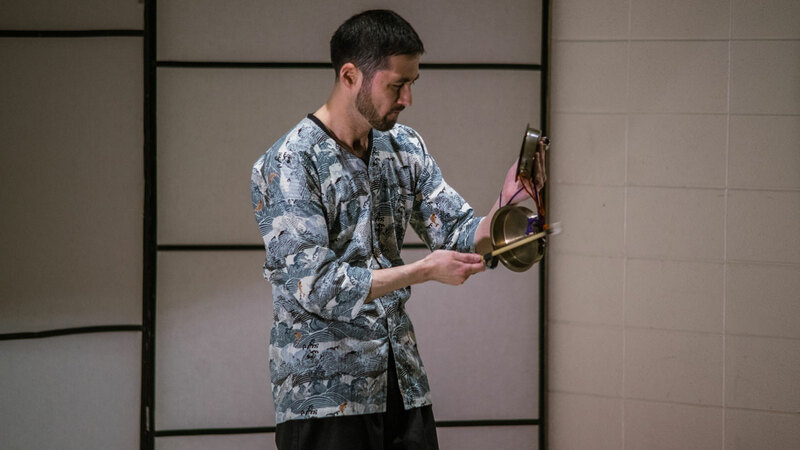 Learning Edo Bayashi has been a rewarding experience for Ho Etsu – we not only benefited from Suzuki sensei’s instruction but we’ve also been enriched by his deep knowledge of traditional Japanese performing arts. 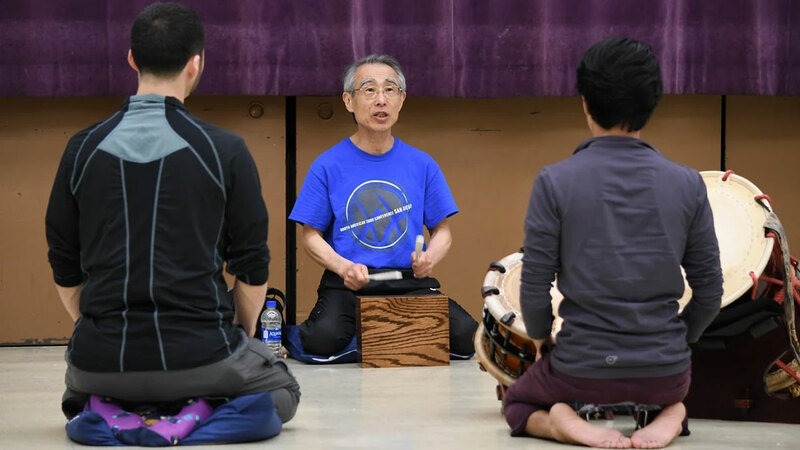 We are grateful to Suzuki sensei for this overall experience and to Eien for guiding us through it. 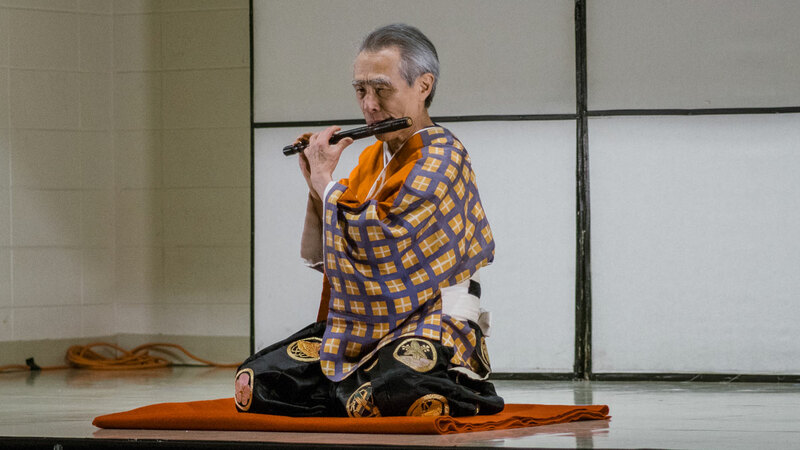 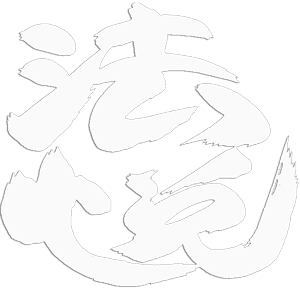 To get a better sense of our experience we invite you to read our EDO BAYASHI blog.